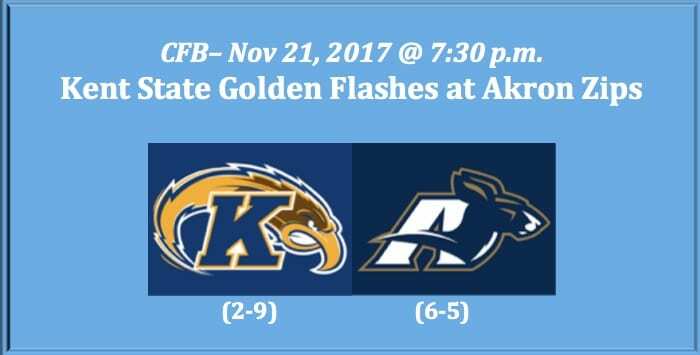 In this Mid-American Conference matchup, the Kent State Golden Flashes (2-9 Overall, 1-6 MAC) play the Akron Zips (6-5 Overall, 5-2 MAC). The Golden Flashes are in last place in the MAC East, while the Zips occupy first. Kent State has lost four straight and all by 19 points or more. Their last win was on Oct 14 when they beat Miami (OH) 17-14. Akron is 3-2 for their last five. Their last loss was on Nov 7 when Miami (OH) surprised them 24-14. Last week, the Zips rebounded with a 37-34 win over Ohio. 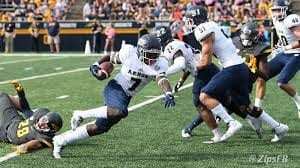 Our Kent State plays Akron 2017 college football pick offers the Zips at -15.0 and the over/under at 45.5. The Golden Flashes have a tough time scoring points, as they’re averaging just 12.6 PPG. At the same time, they are giving up over 36 PPG. Junior QB George Bollas (49.7 COMP%, 4 TDs, 10 INTs) has a difficult time generating any type of offense. He’s been sacked 20 times. RB Justin Rankin is the team’s top rusher with 102 carries, 417 yards and two scores. He’s averaging 4.1 YPA. Rankin also has 38 receptions for 286 yards and two TDs. Trey Harrell and Mike Carrigan are both long-ball threats as receivers. On defense, LB Jim Jones leads the team with 85 tackles and 4.5 sacks. He also has 5.5 TFL. Standout corner Demetrius Monday, who has four picks and four PD, may not play in this game due to a heel injury. If he’s missing, that will hurt this defense greatly. DT Jon Cunningham is tough against the run, as he leads Kent State with 10 TFL. The Golden Flashes have don well versus the pass this season, but overall have been unable to stop the run. The Zips have been plagued by inconsistency, which makes us wonder what Akron team will show up tonight? 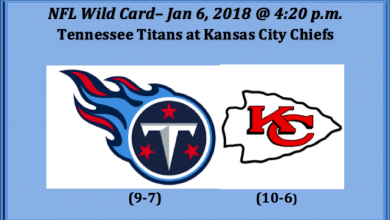 There are times when this team can ably put points on the scoreboard and hold off opponent offenses and other times that they seem to be able to do nothing on either side of the ball. The Zips have a decent rush attack and good air game. One primary problem has been their QB turnstile. Freshman QB Kato Nelson (54.0 COMP%, 5 TDs, 1 INT) is overall solid. 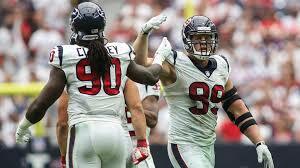 He has four fine pass catchers to pass to, including WR Kwadarrius Smith (30 REC, 20.2 YPC, 6 TDs). Wideout Austin Wolf. Who has four scoring catches, is a dangerous receiver. Akron pass defense has notched 15 picks, 32 PD, and seven FF. They also have over 50 TFL. In the secondary, Jordan George has grabbed four interceptions and defended three passes. LB Ulysees Gilbert III leads the team with 105 tackles. He also has three sacks, 5.5 TFL, two INTs, and two PD. Jamal Davis II has made nine TFL. 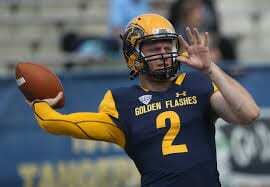 In our Kent State plays Akron 2017 college football pick. We do like the Zips at -15.0. 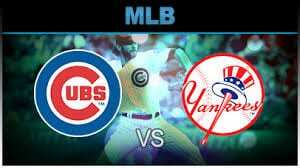 As far as totals are concerned, we’ve decided to take the under at 45.5. Even if Akron puts a bunch of point up, we doubt that Kent State can counter or match their production.